Home » Kandy day tour » Very good and co-operative tour operator service. Recommended. Very good and co-operative tour operator service. Recommended. Very good tour operator service. We covered Pinnawala, Kandy, river rafting, Colombo City Tour and much more. Our travel guide Asela was very friendly and possessed good knowledge about the places covered. He took us to good places to eat and also arranged a very delicious home made Sri-Lankan meal for us. We had a spacious and comfortable car good enough for five of us along with the two members of the staff. 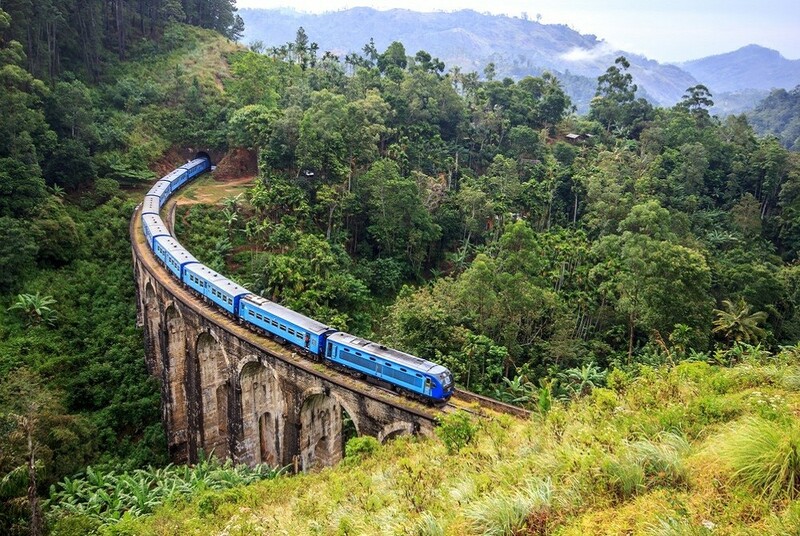 I recommend Blue Lanka tours for travel to Sri Lanka.